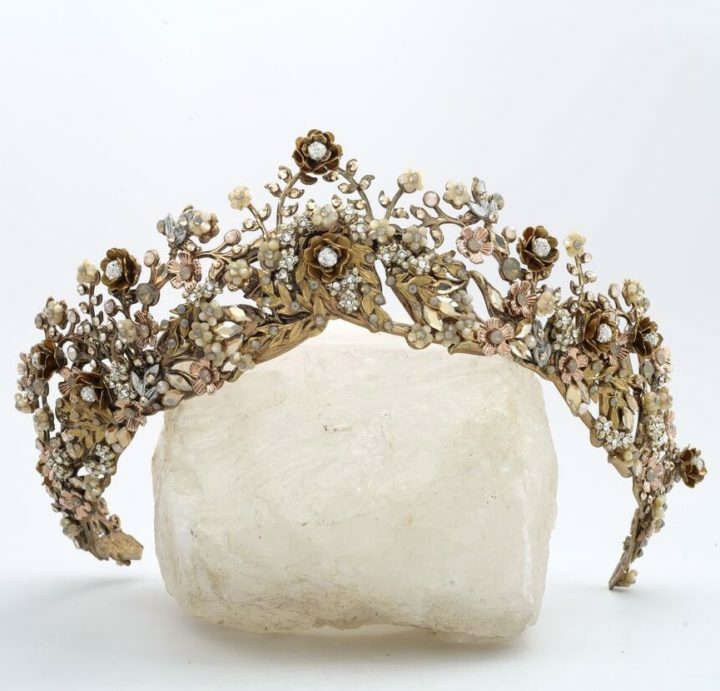 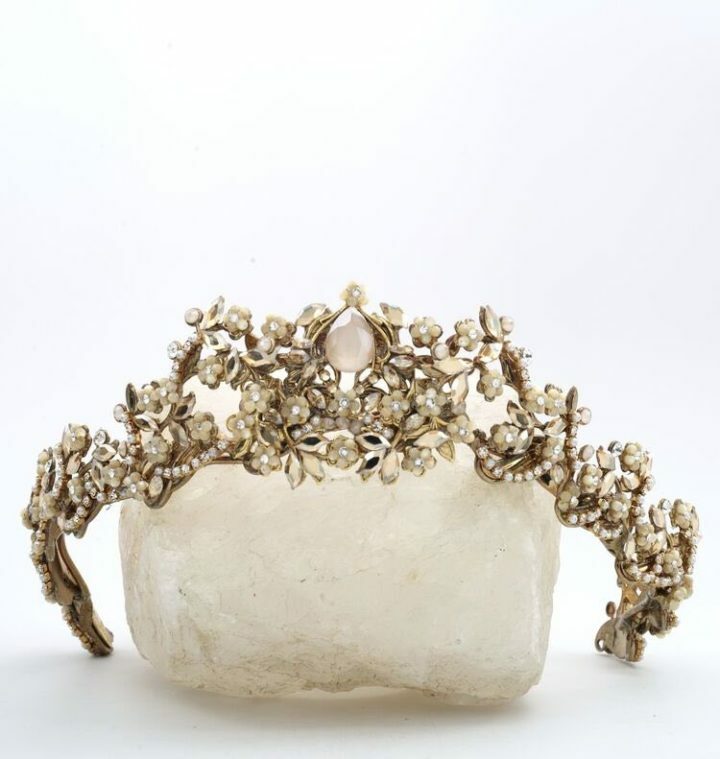 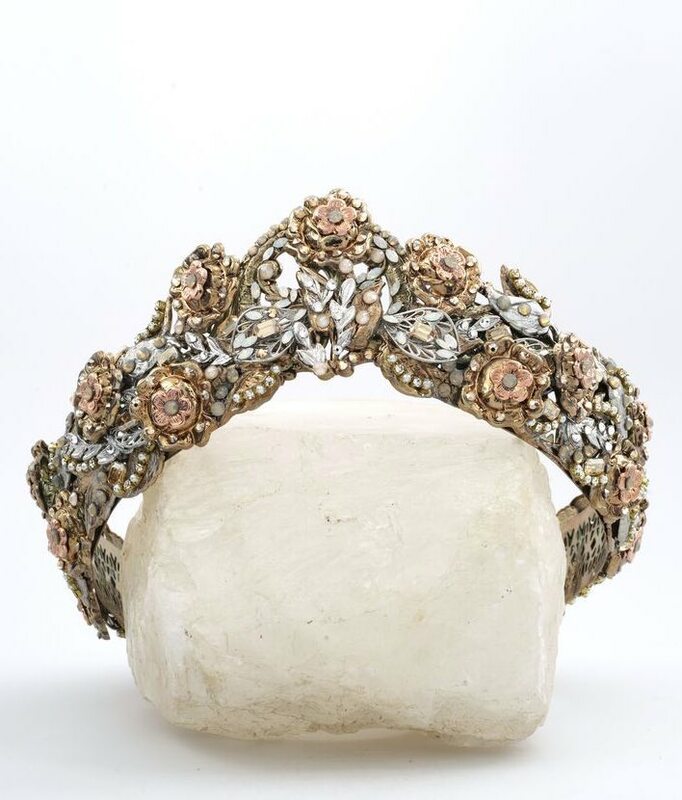 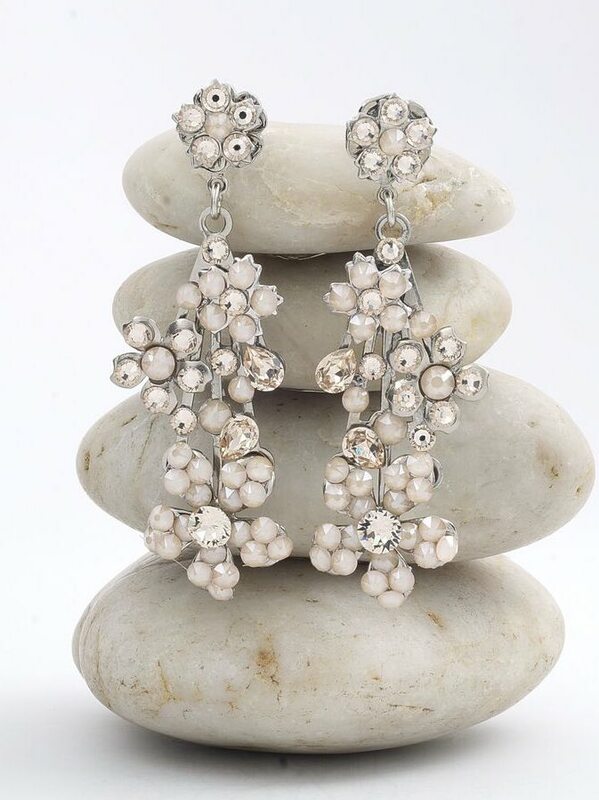 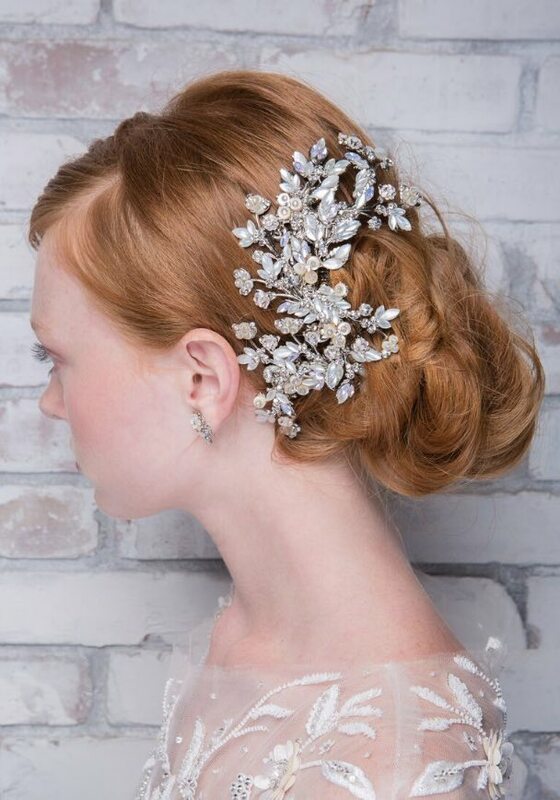 Get ready to obsess over the most glamorous wedding headpieces and jewelry you’ve ever seen! 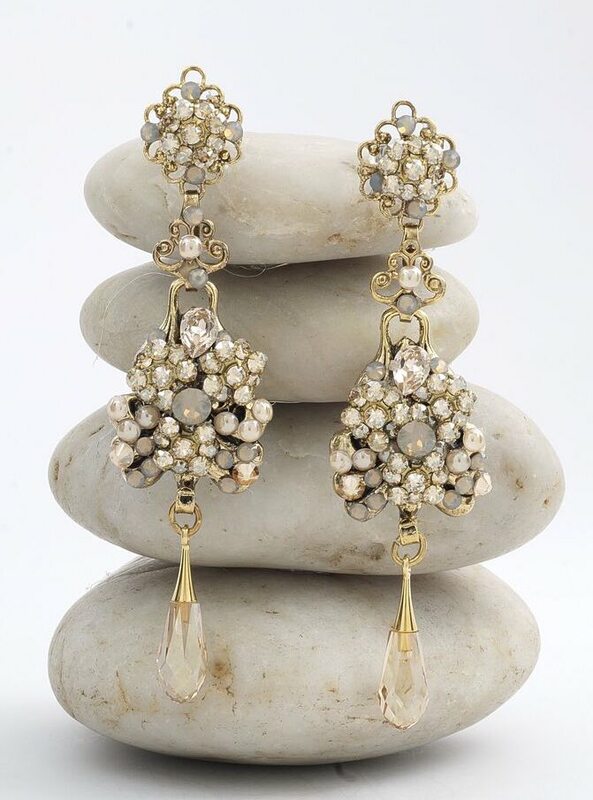 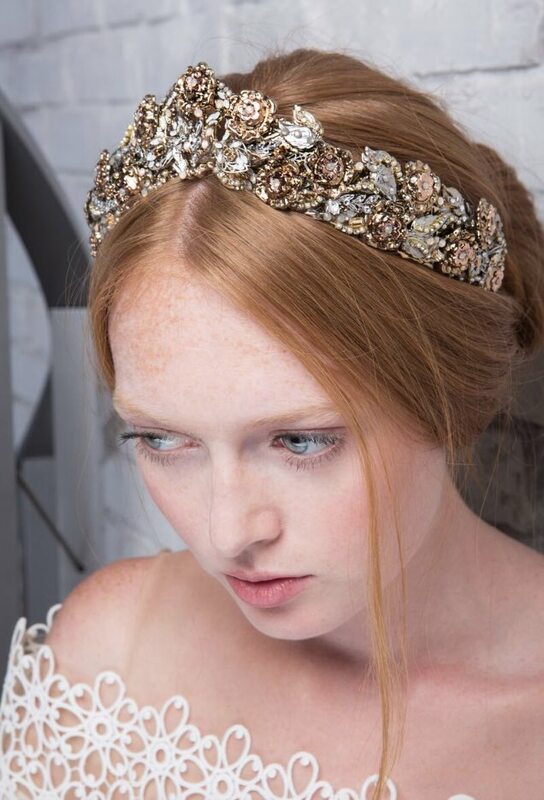 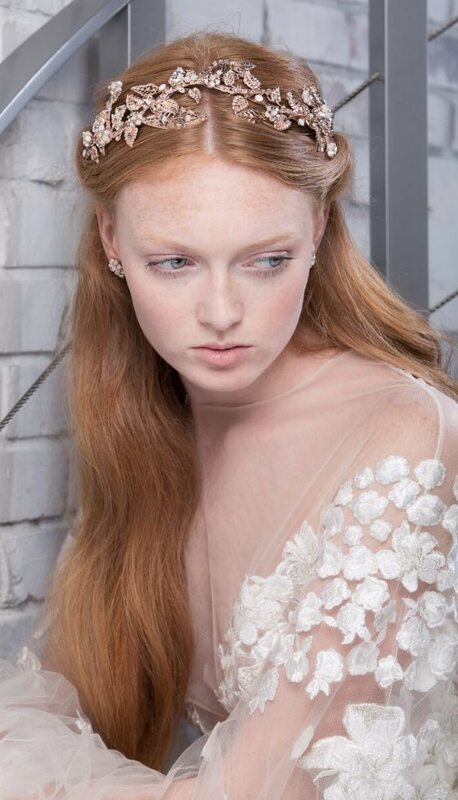 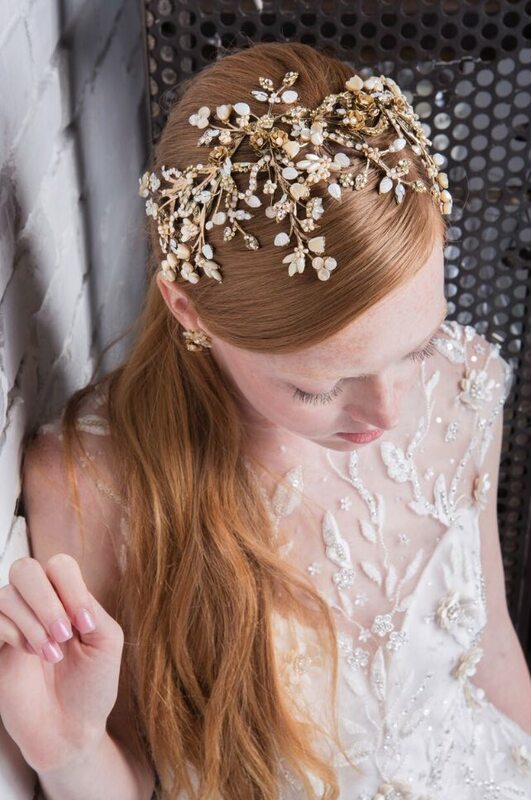 This bridal inspiration goes over the top with luxurious jewels, featuring stunning headpieces from Maria Elena. 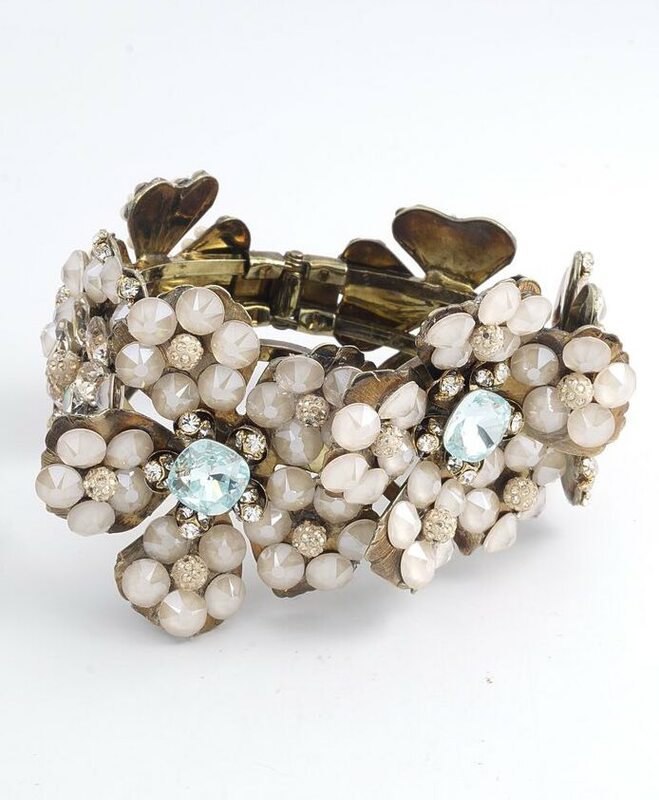 These pieces are serious must-haves, whether it’s gold, silver or pastel jewels. 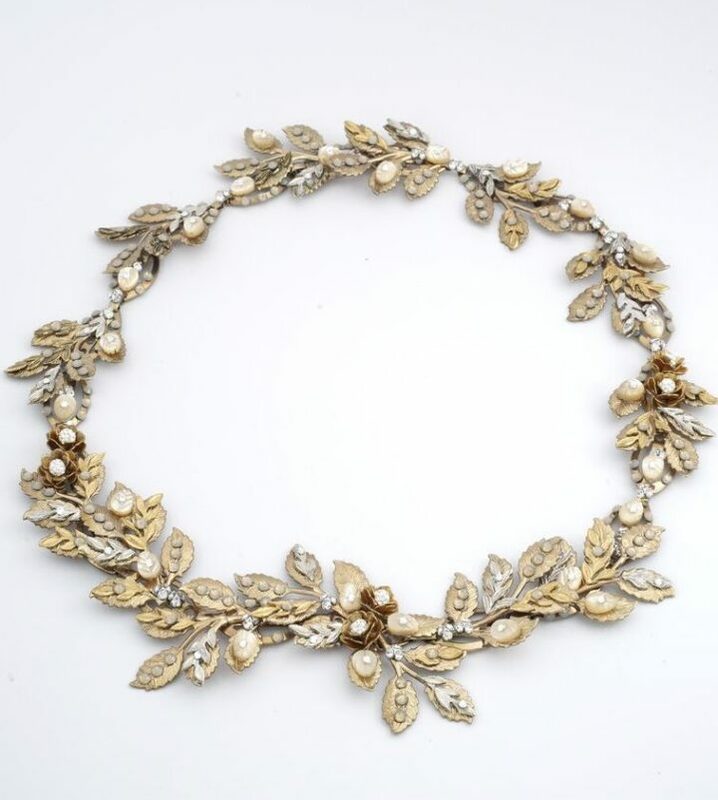 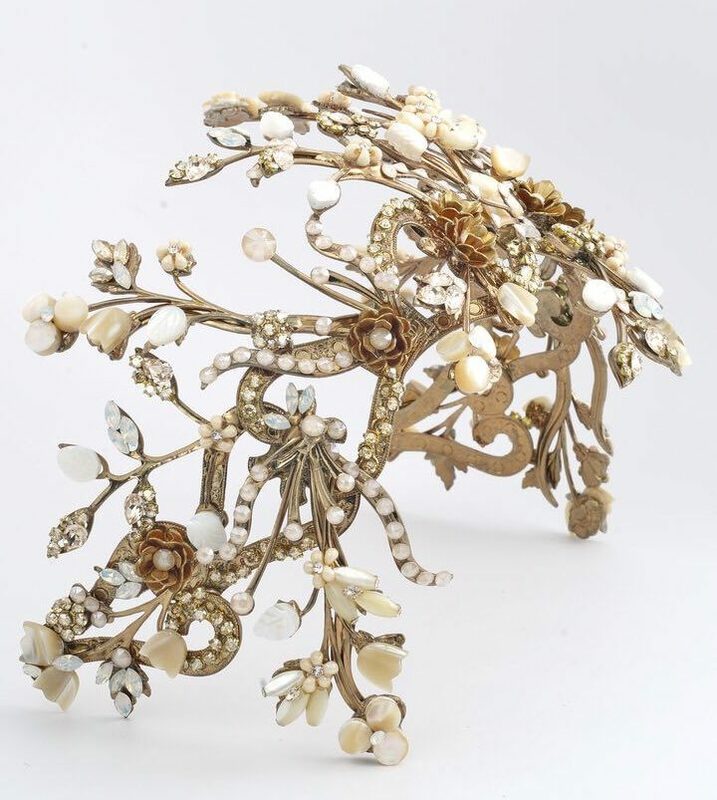 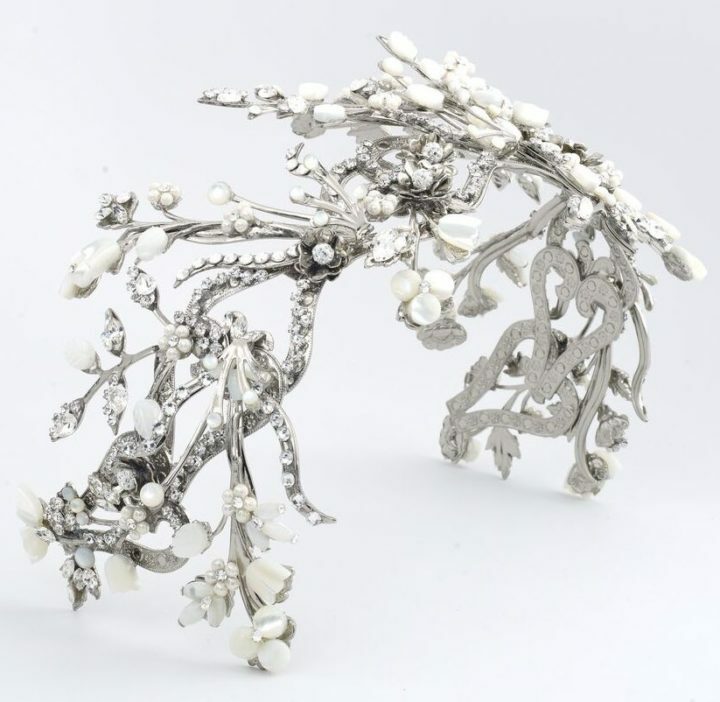 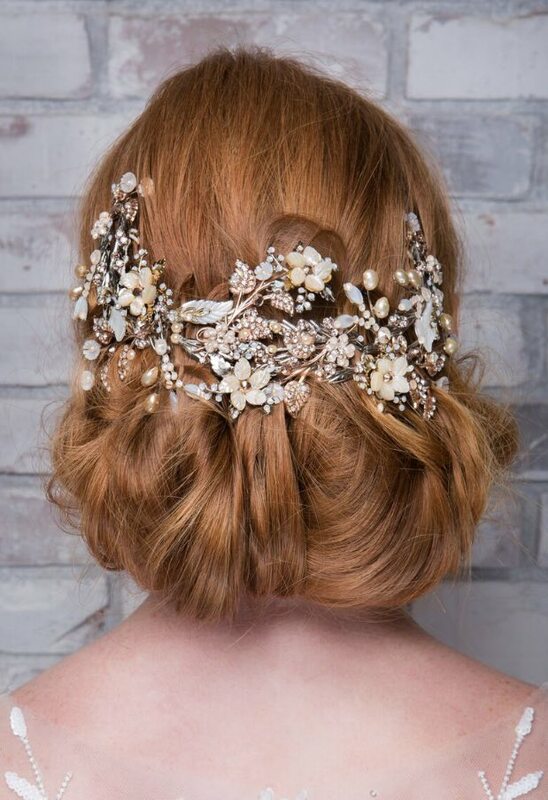 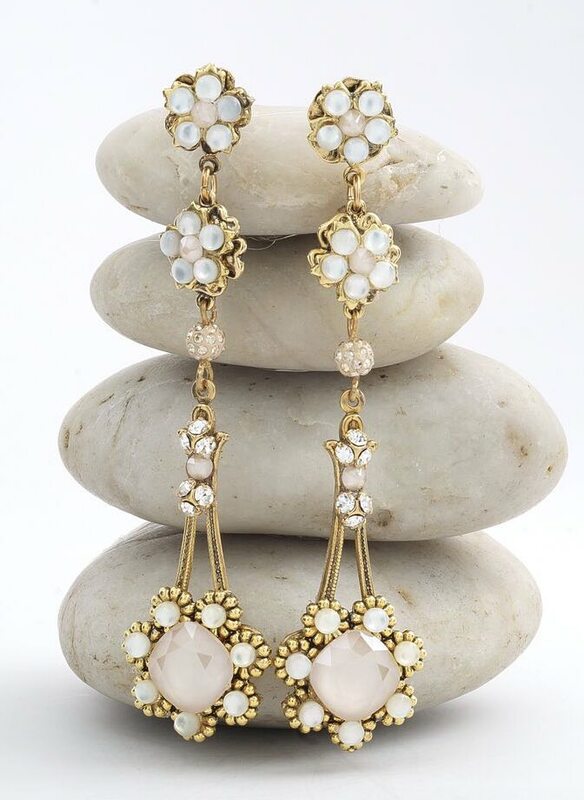 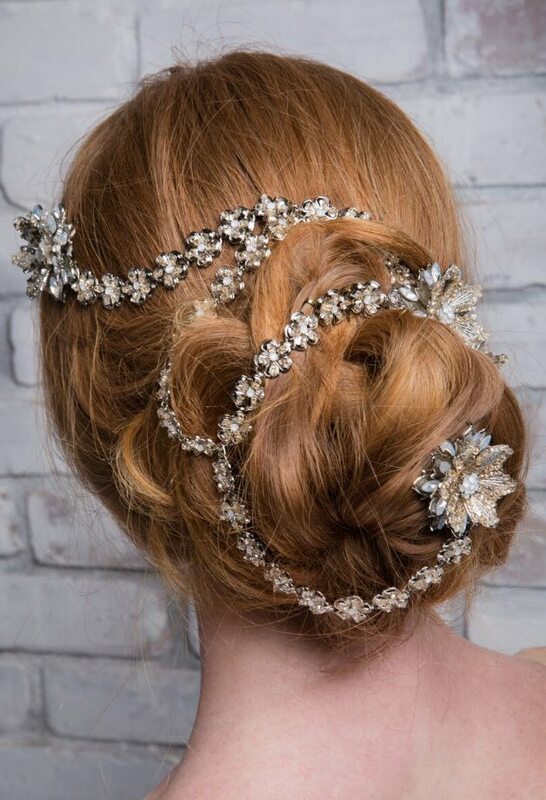 Don’t miss out on some of her most treasured, artistic work below — these wedding headpieces and jewelry are meant to complete your beautiful bridal look!